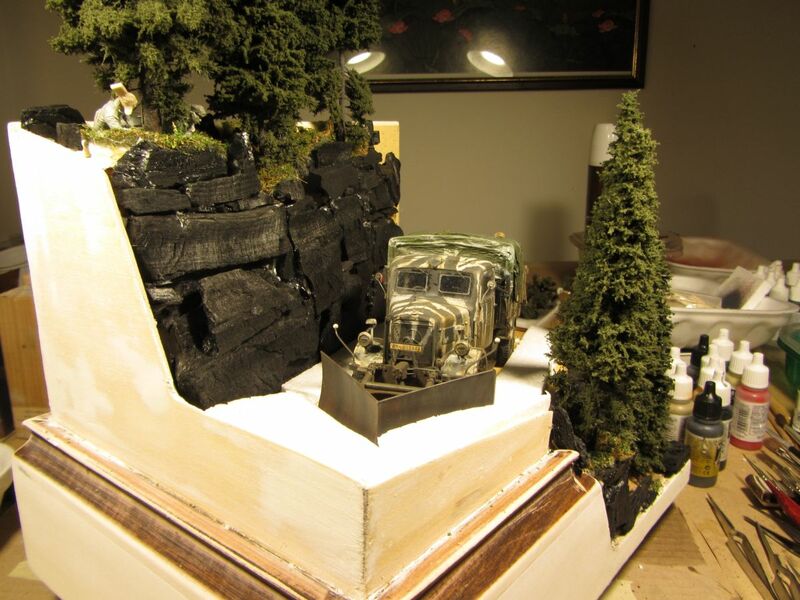 SEND US YOUR WORKS TO POST HERE !! 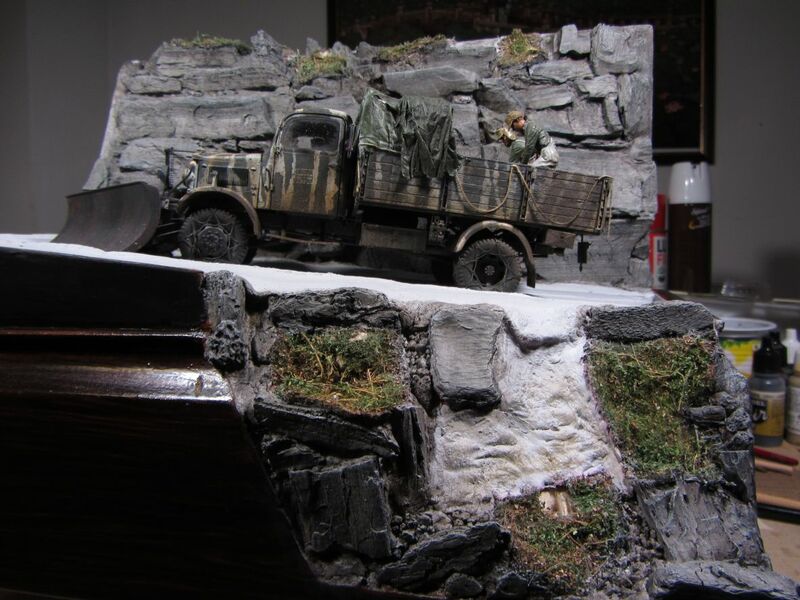 Thank you Alexander to send us these photos!! 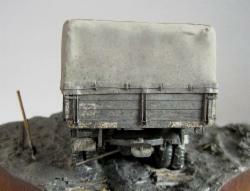 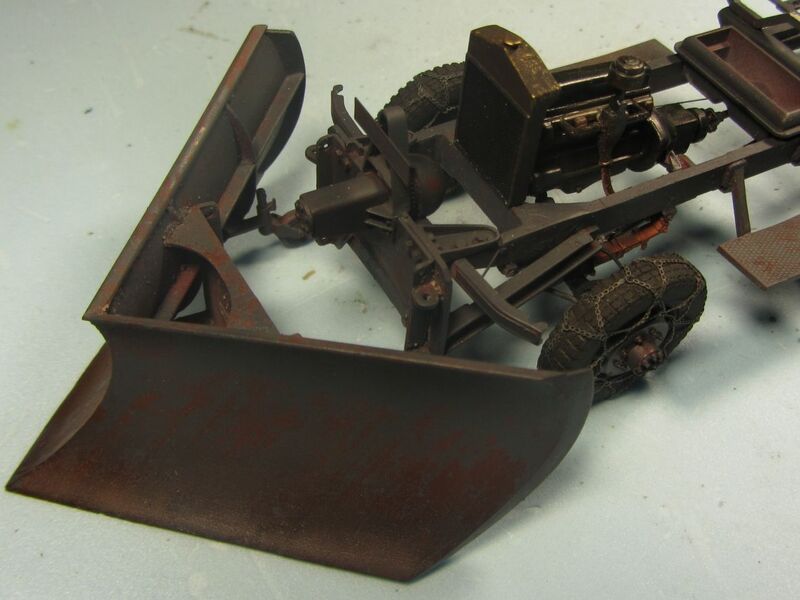 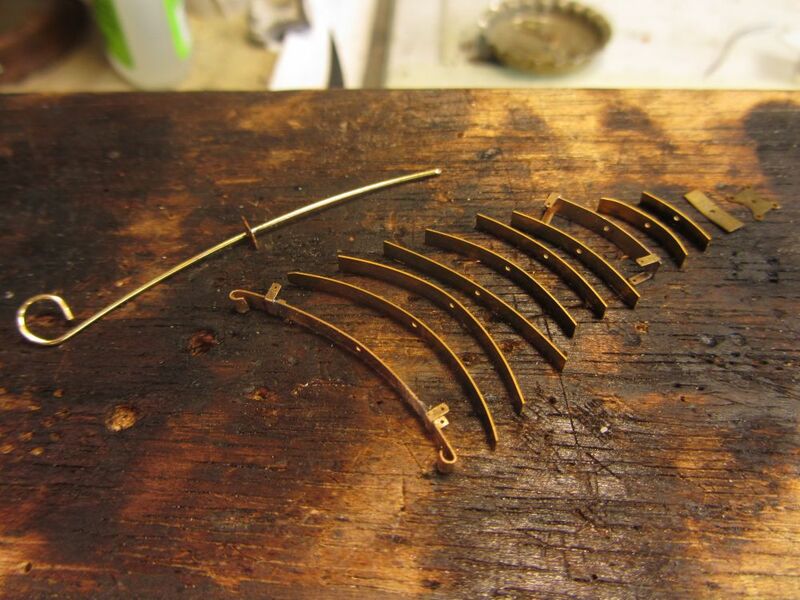 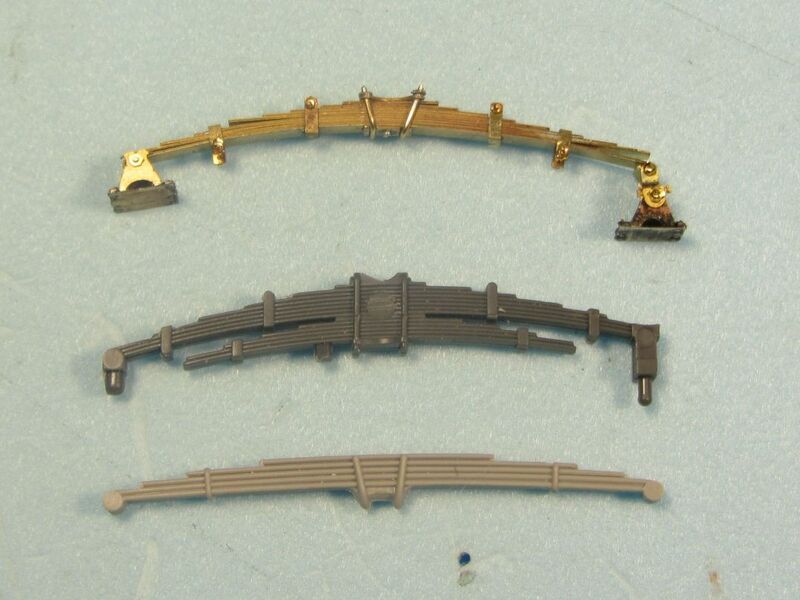 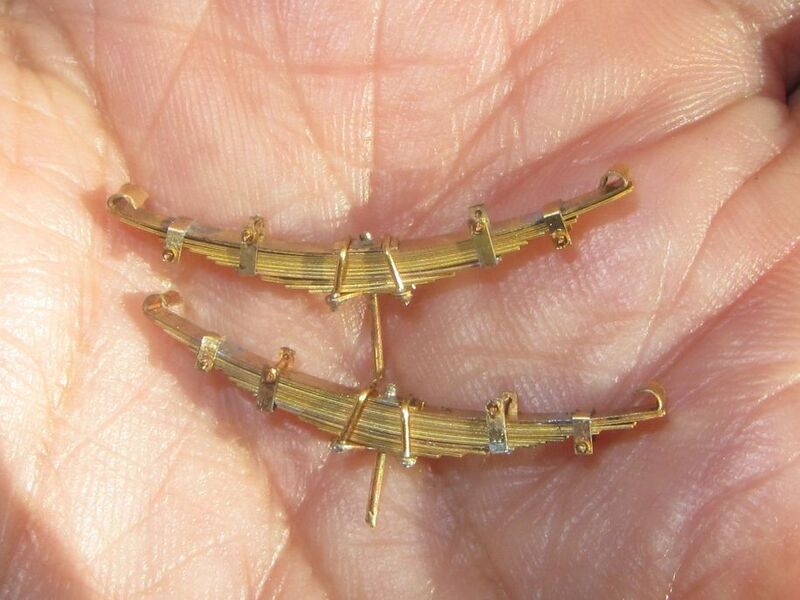 VMD35008 Workable leaf springs for German WWII 3 ton truck. 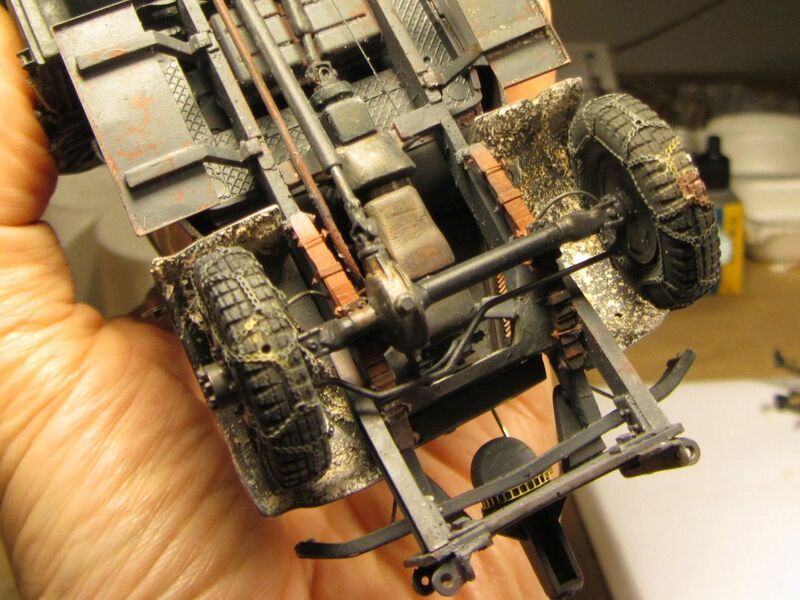 Thank you Mark to share this fabulous work!! 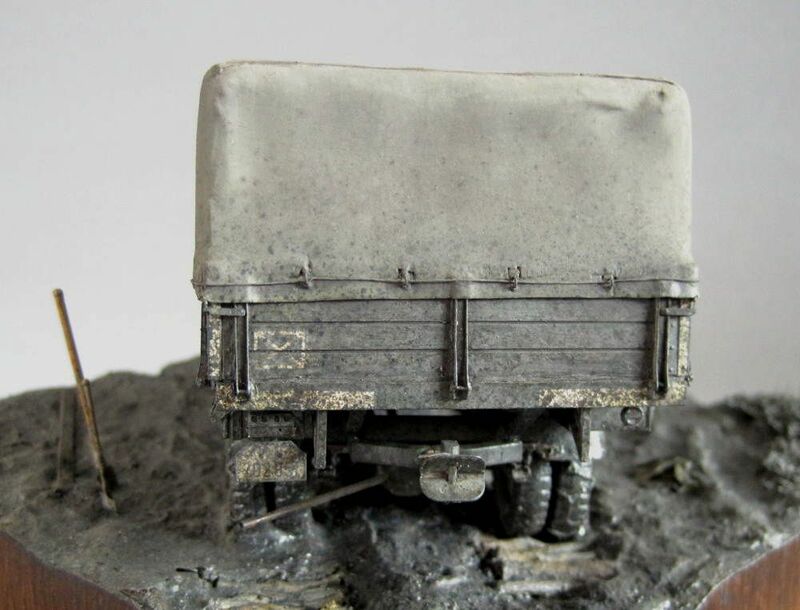 Another great work of Mac Johnston. 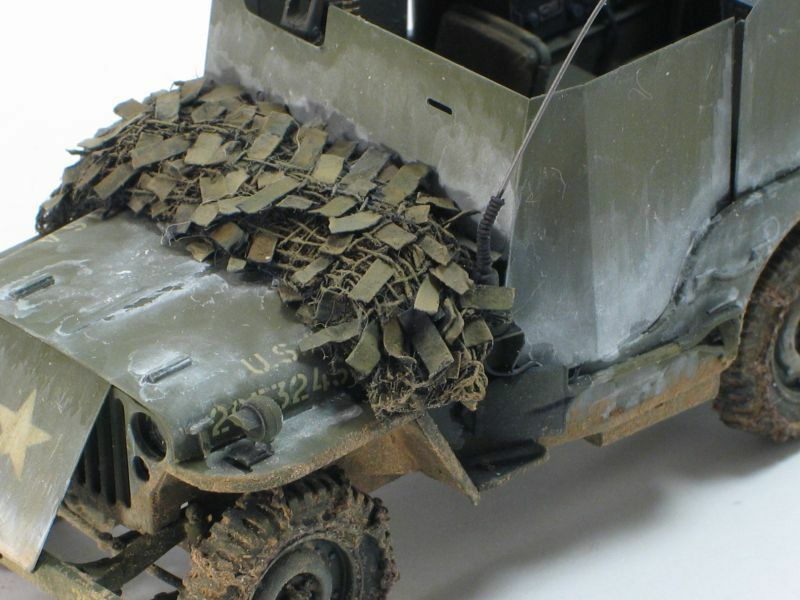 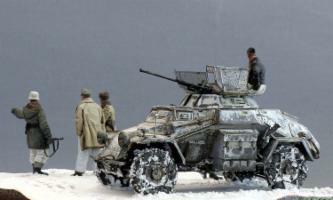 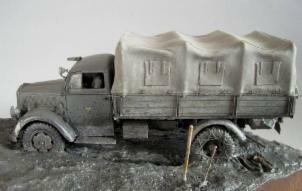 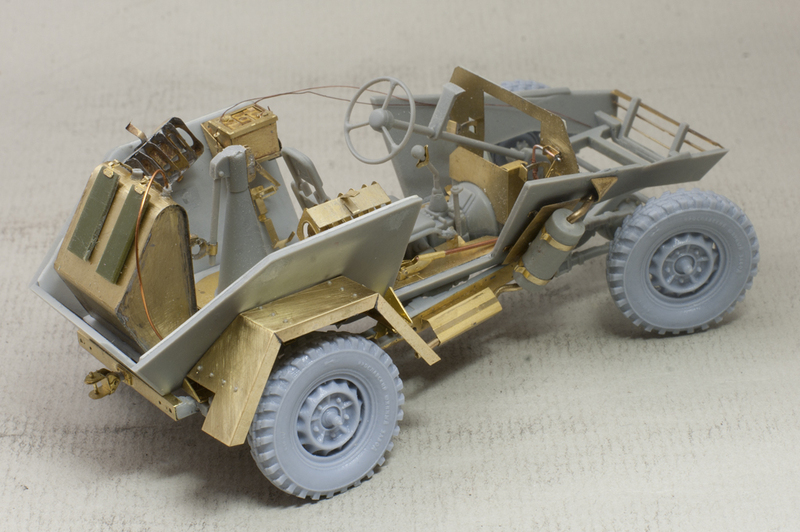 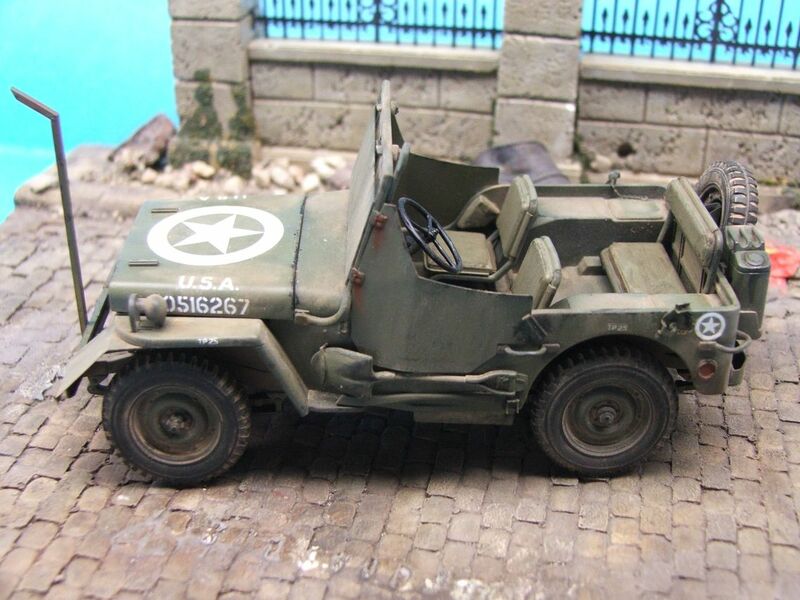 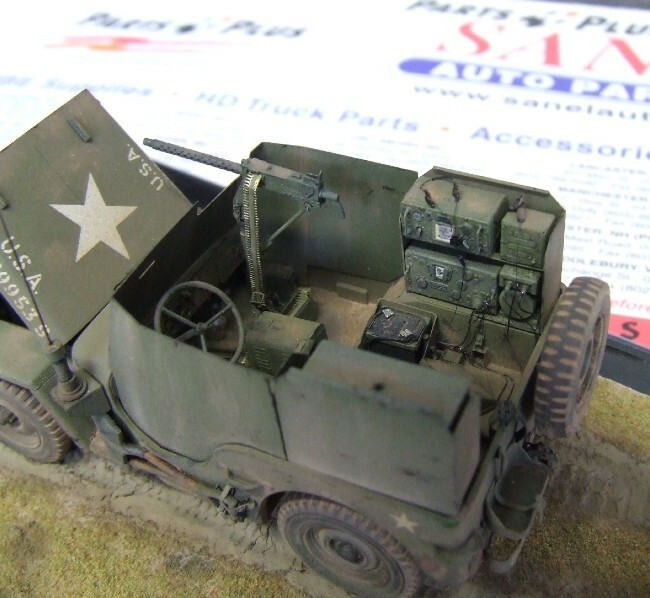 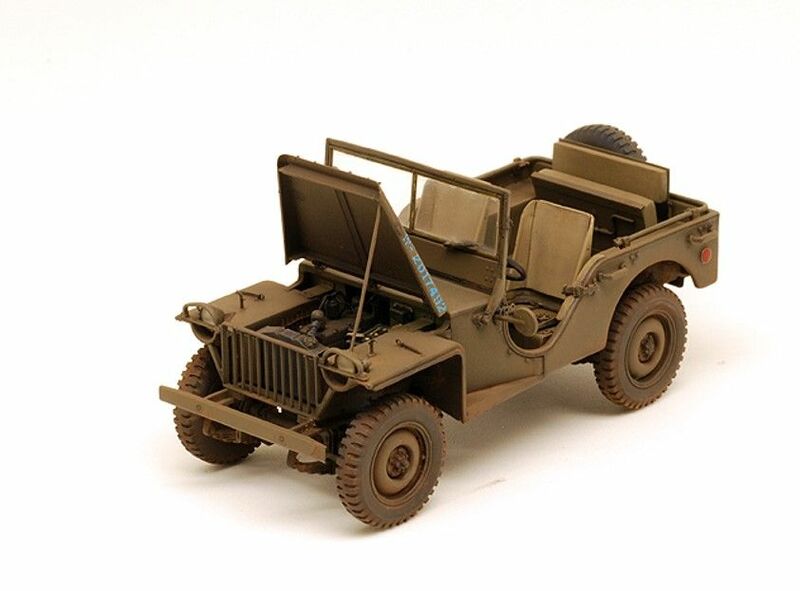 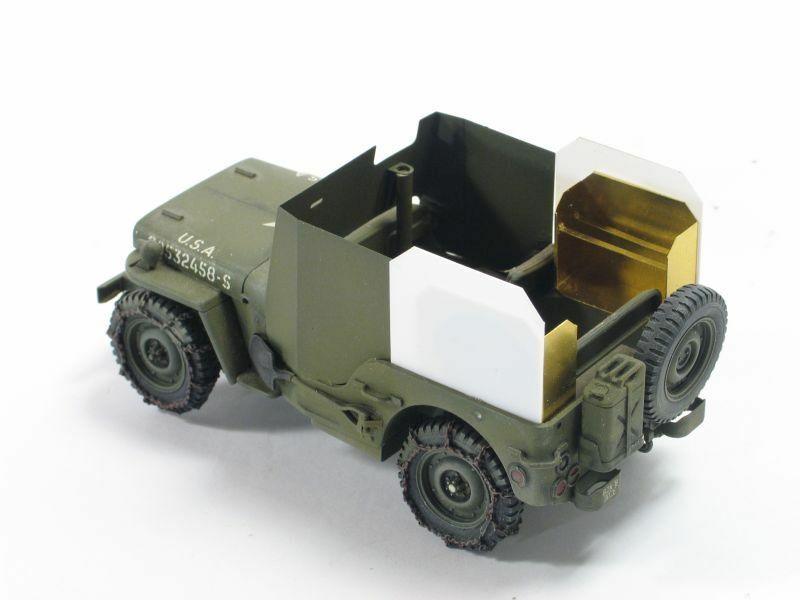 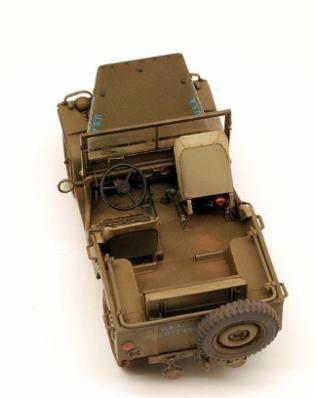 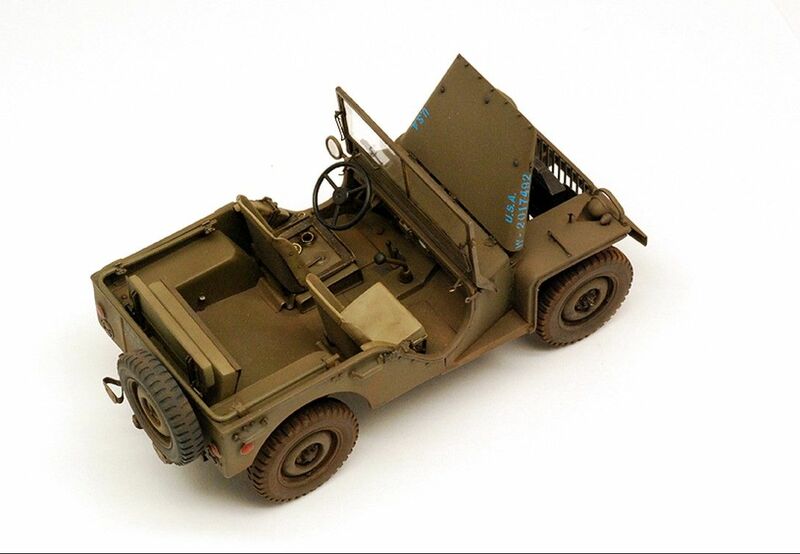 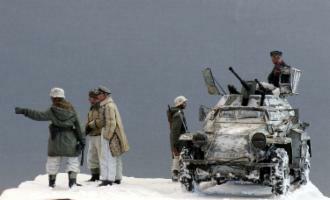 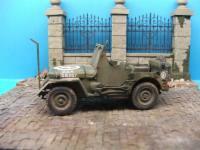 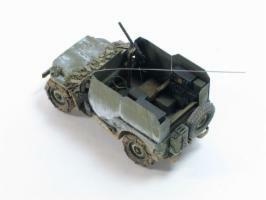 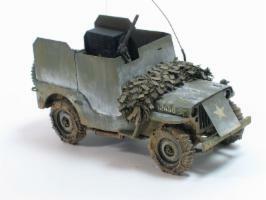 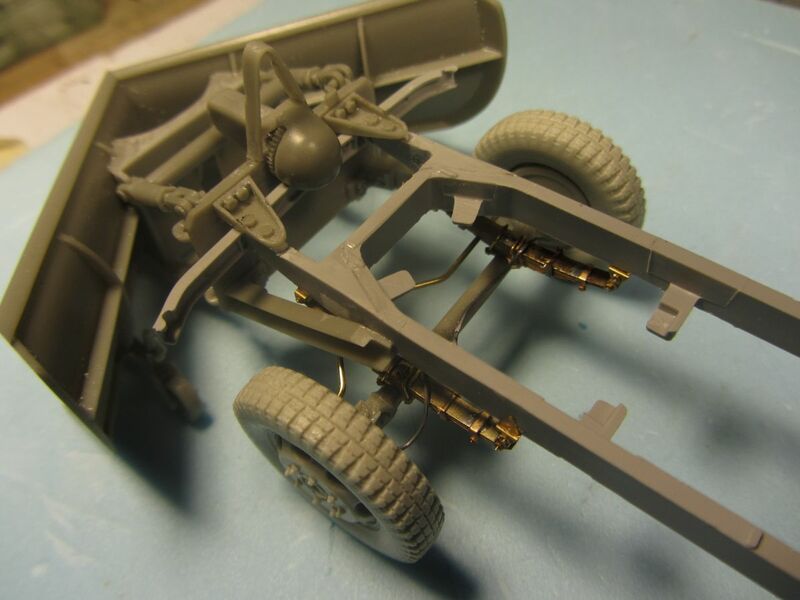 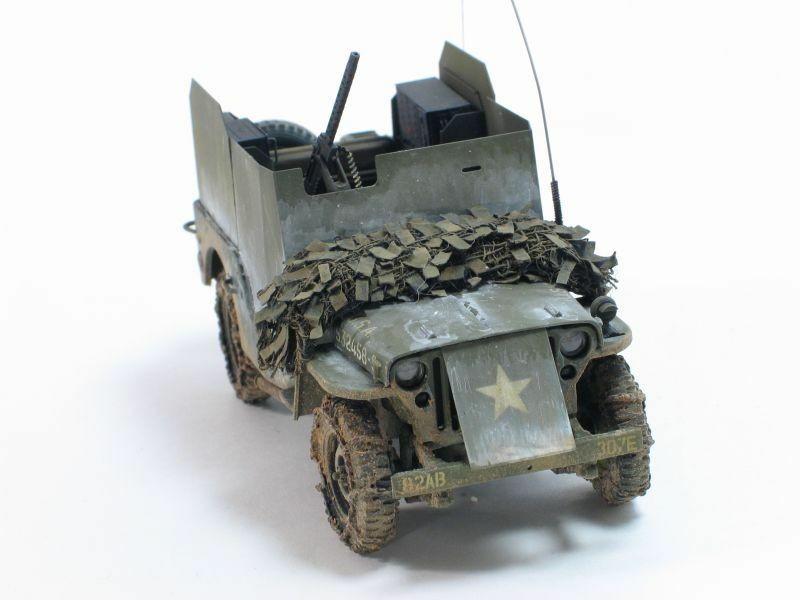 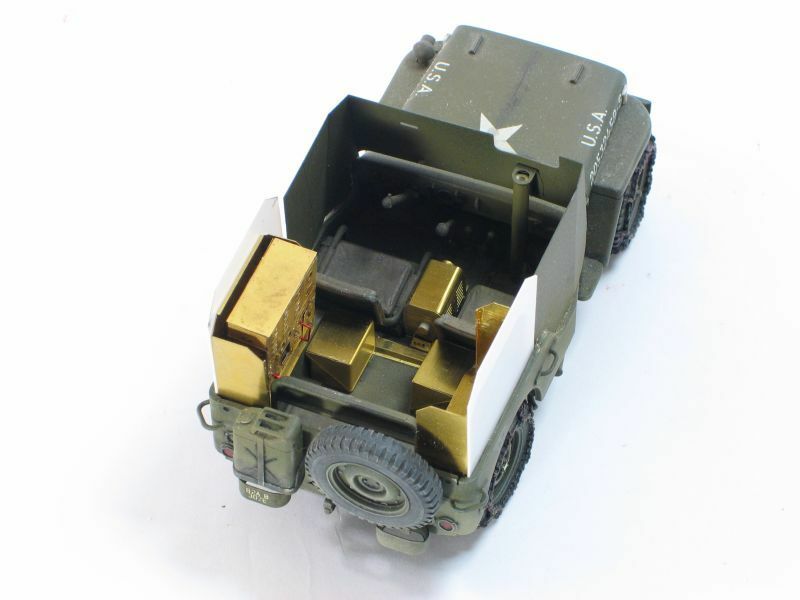 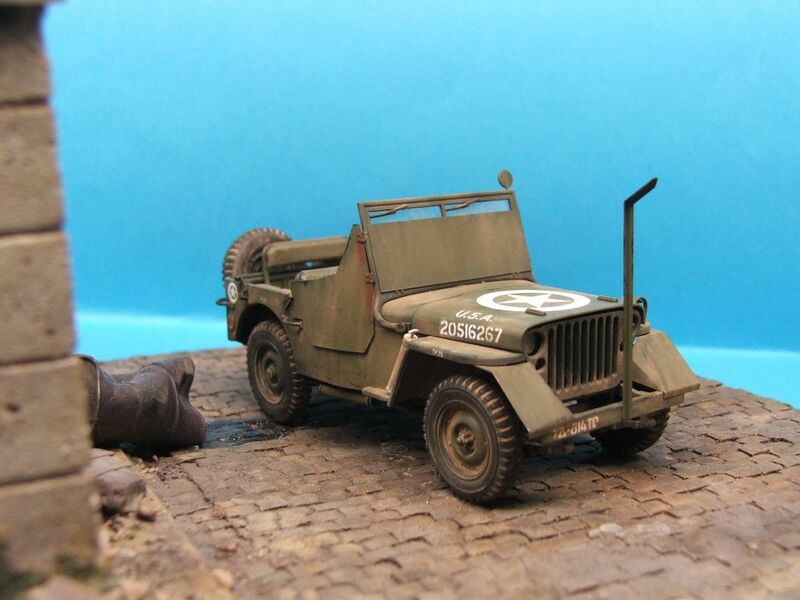 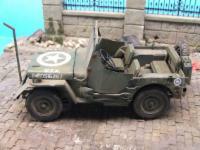 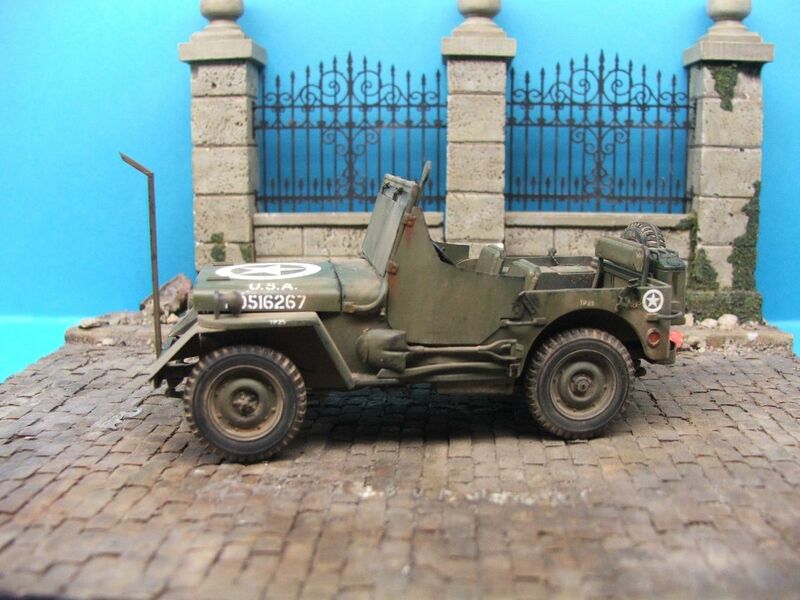 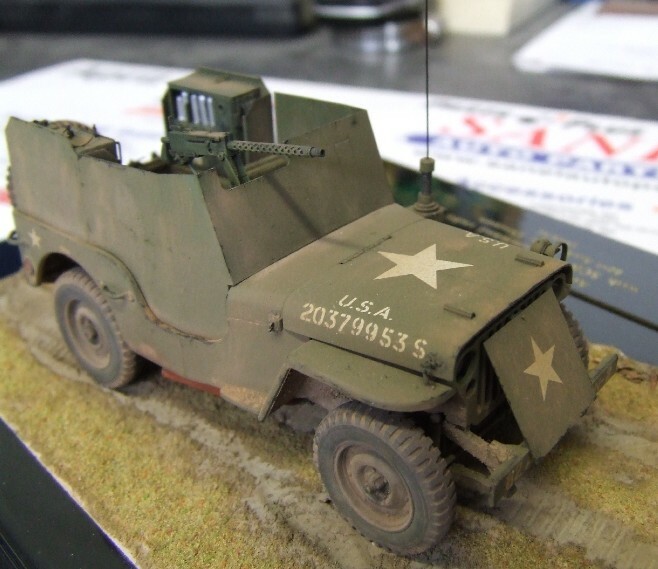 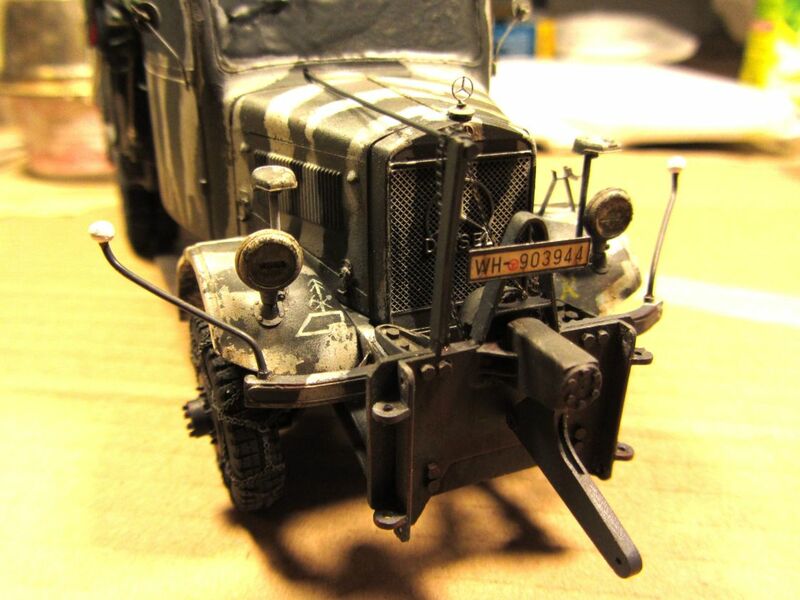 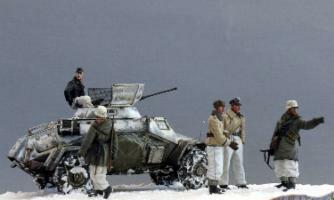 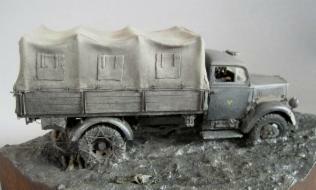 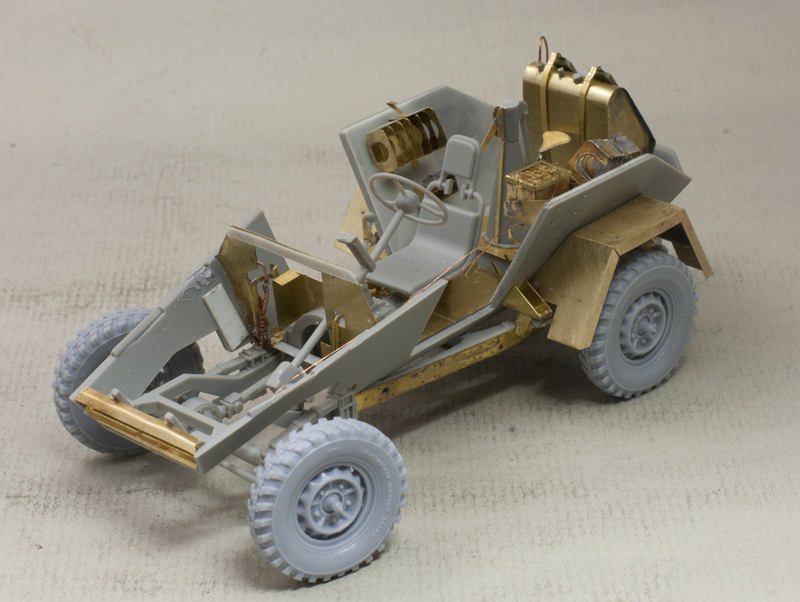 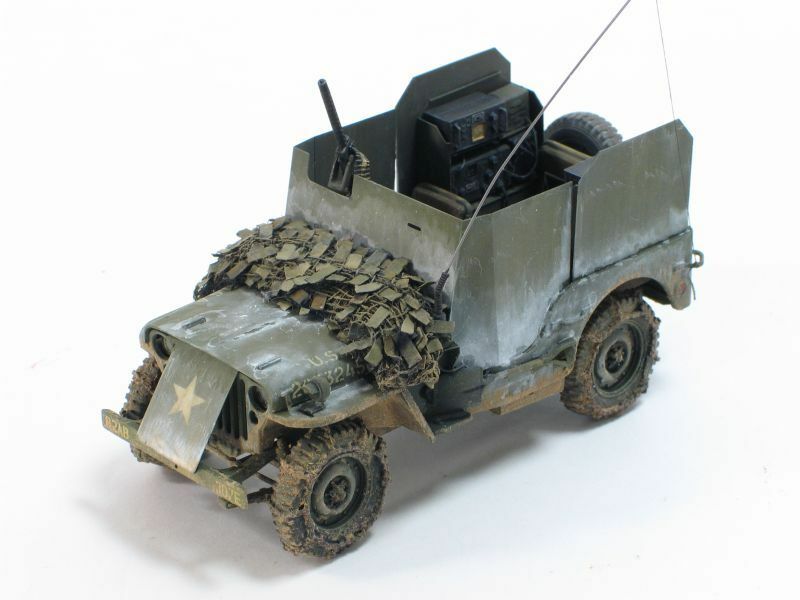 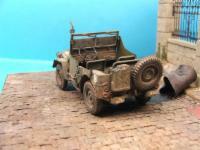 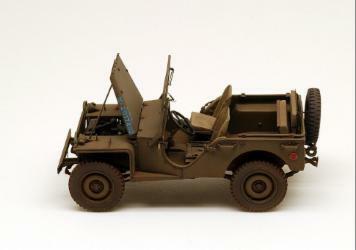 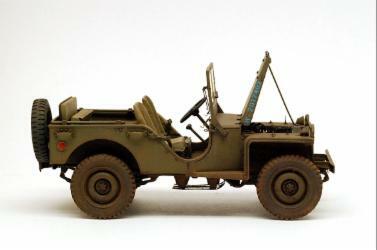 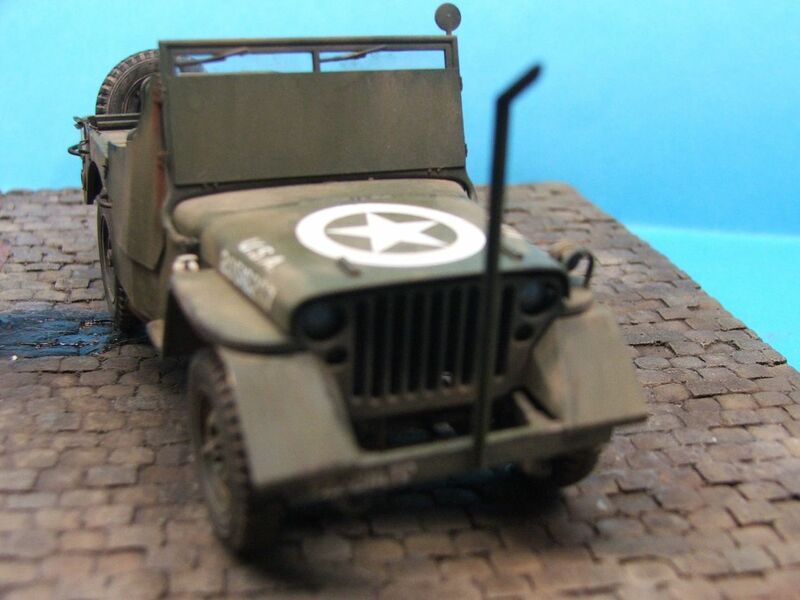 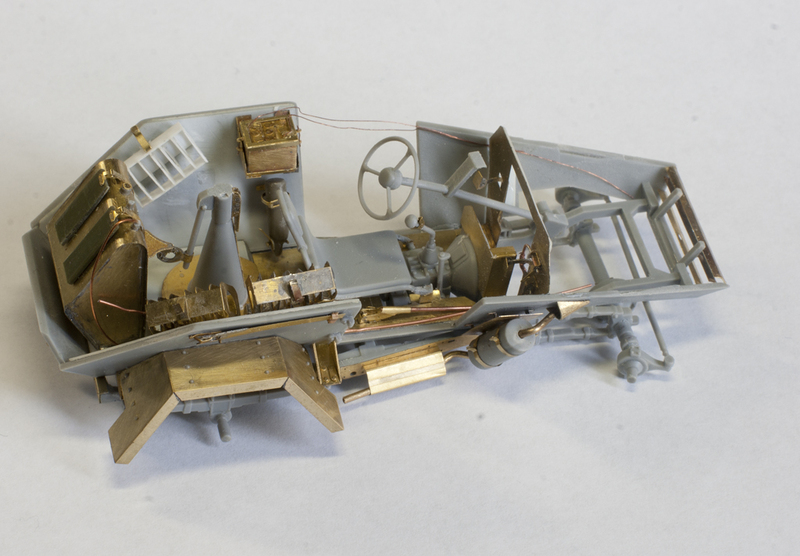 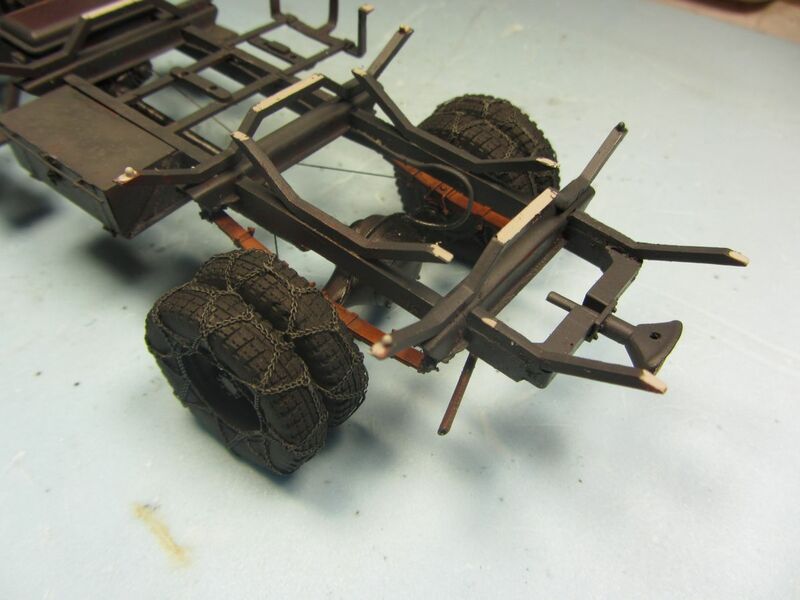 Another Tamiya Jeep, but this time with the Minor AVM35019 Light armoured Jeep set. 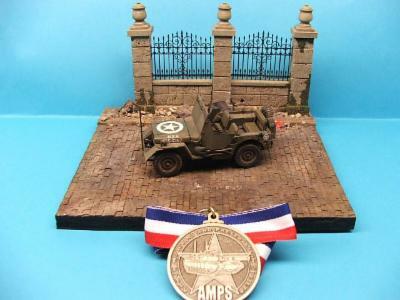 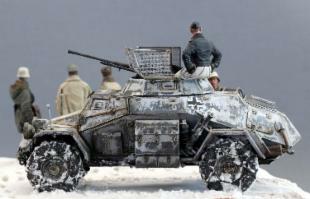 rewarded with the gold medal in the 2014 U.S. AMPS armor show, held in Virginia in April, in the Advanced Ability Level, Wheeled Vehicles. 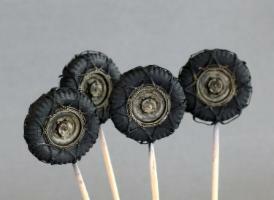 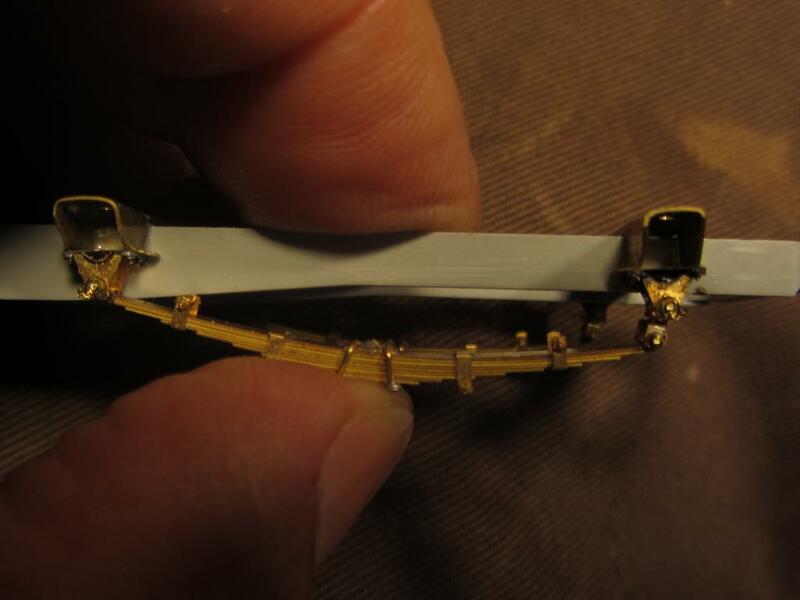 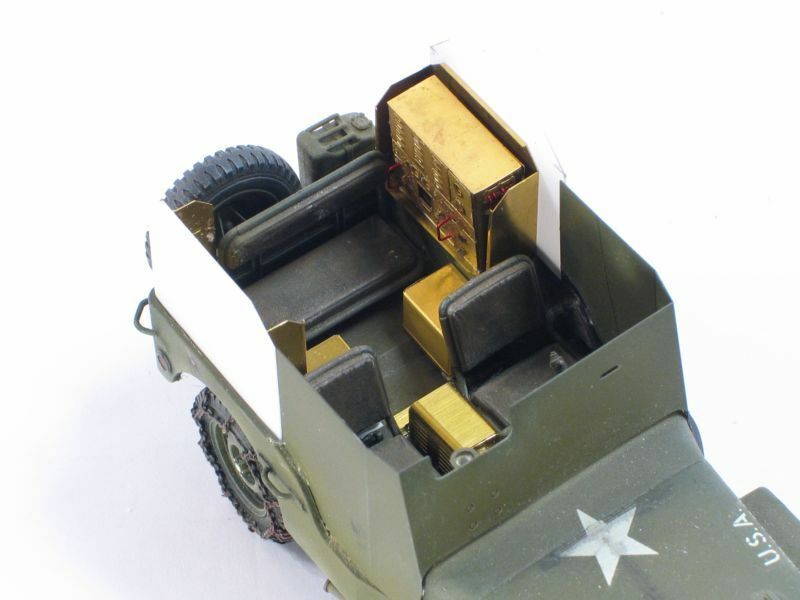 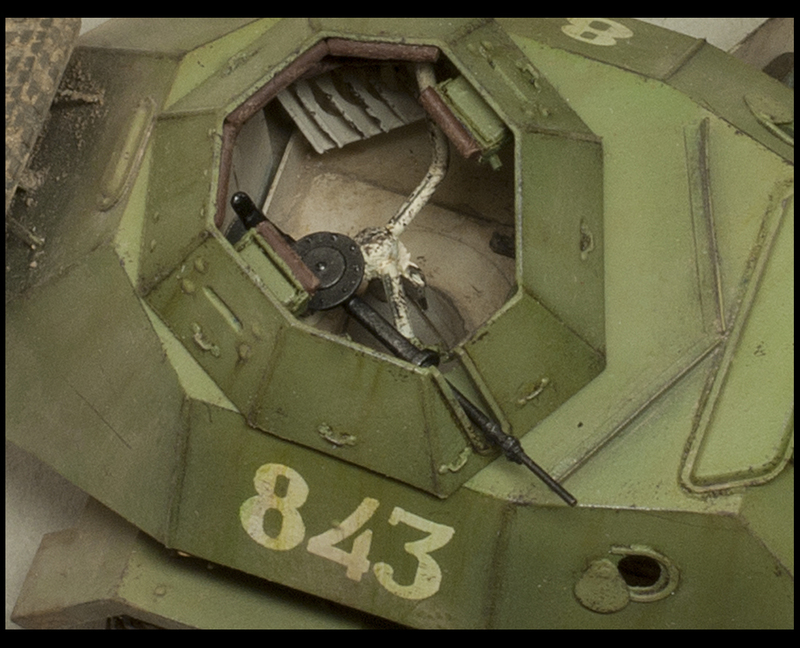 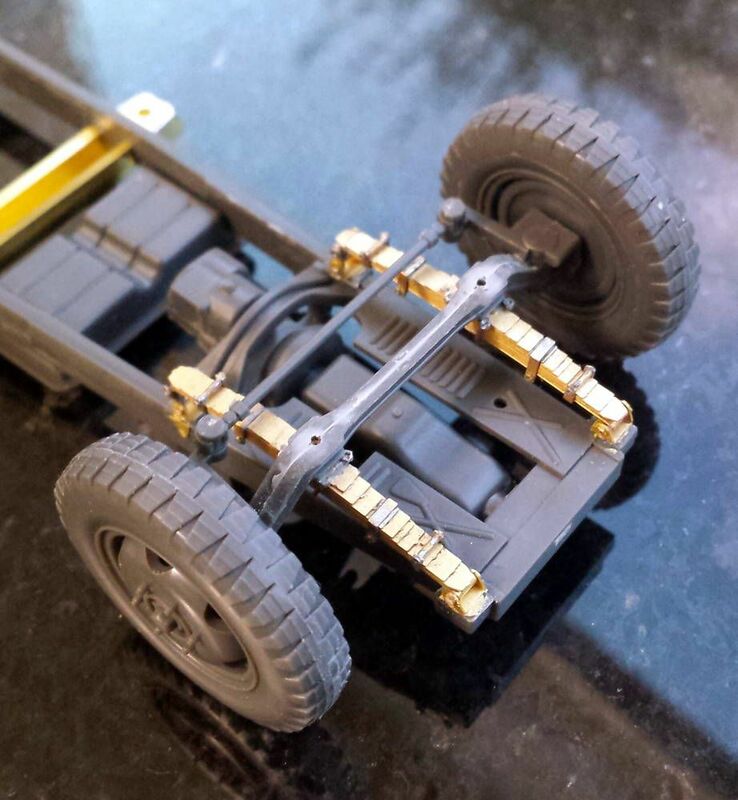 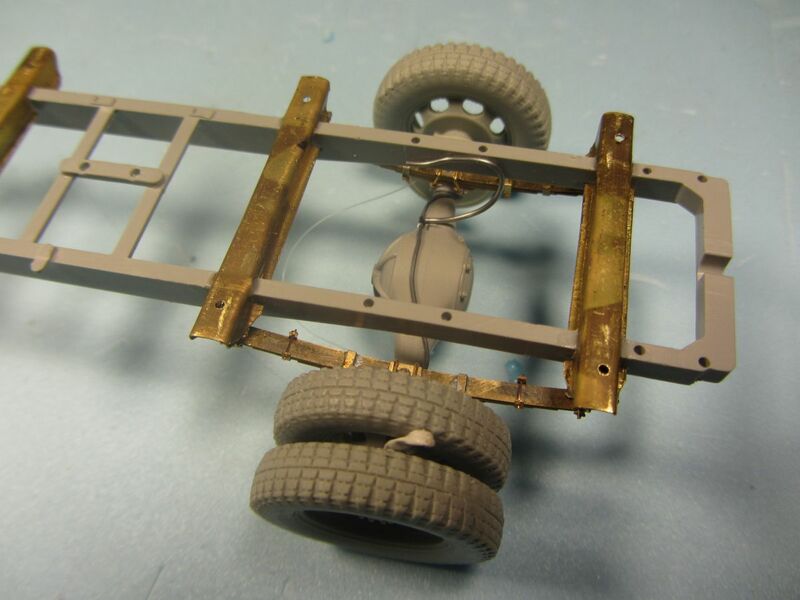 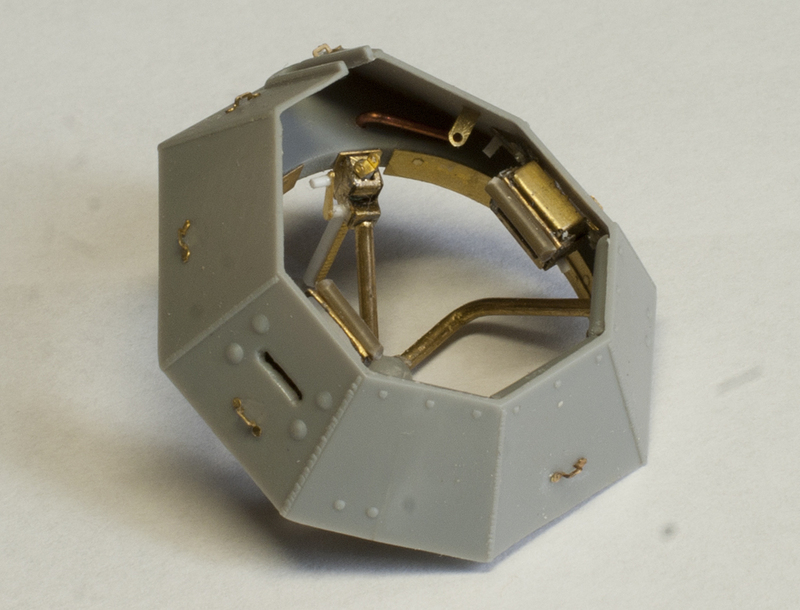 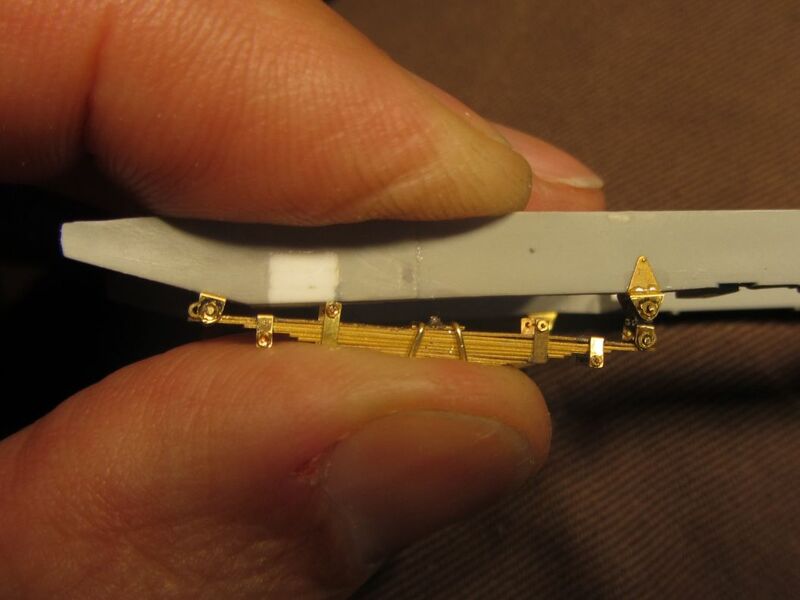 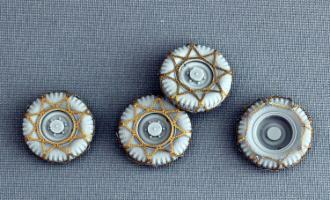 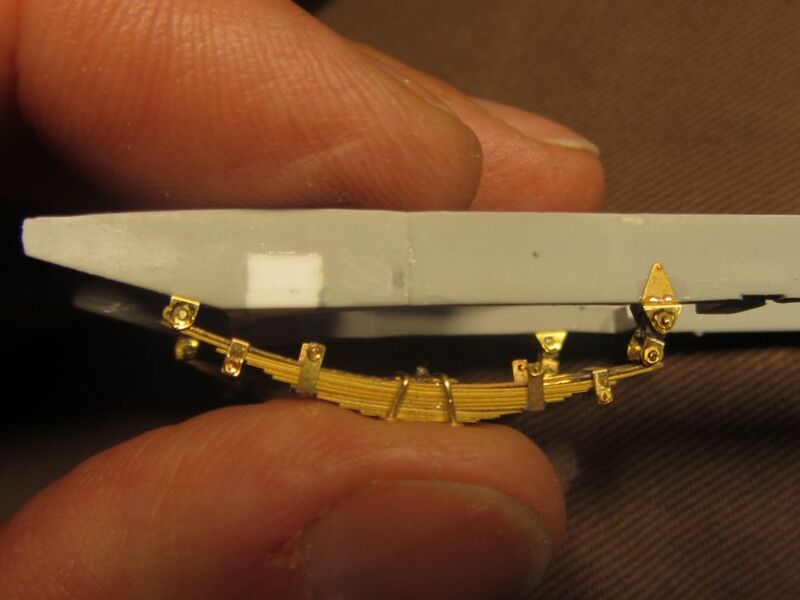 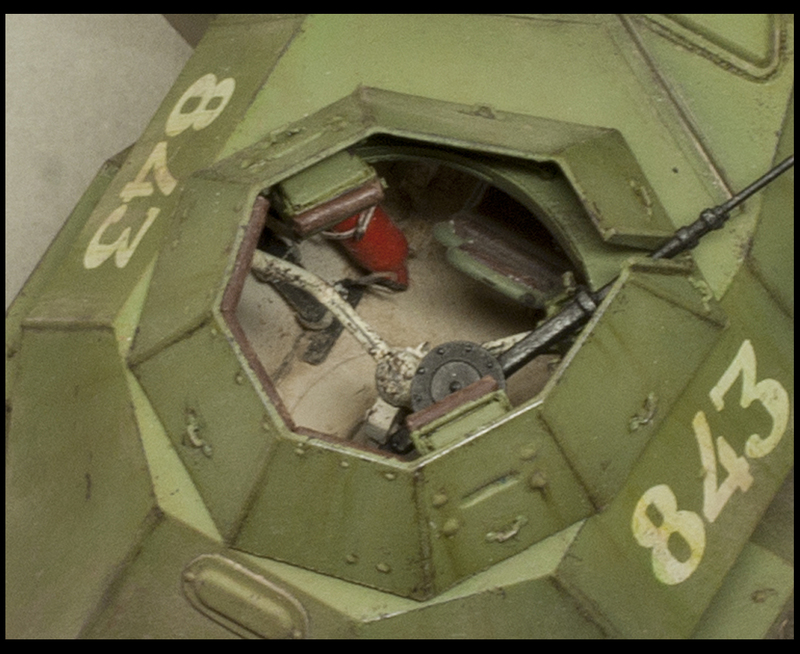 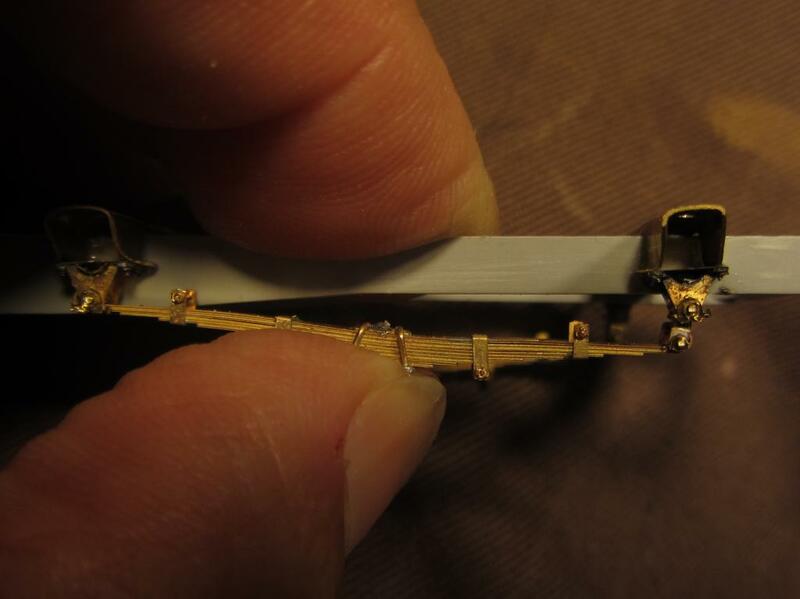 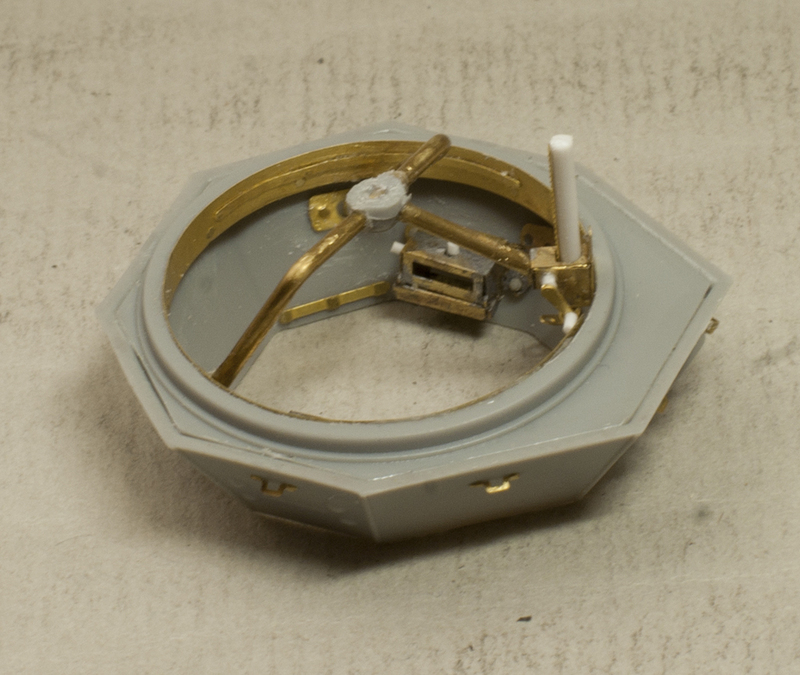 You can read a complete build review of the Minor AVM35019 set posted on WarWheels . 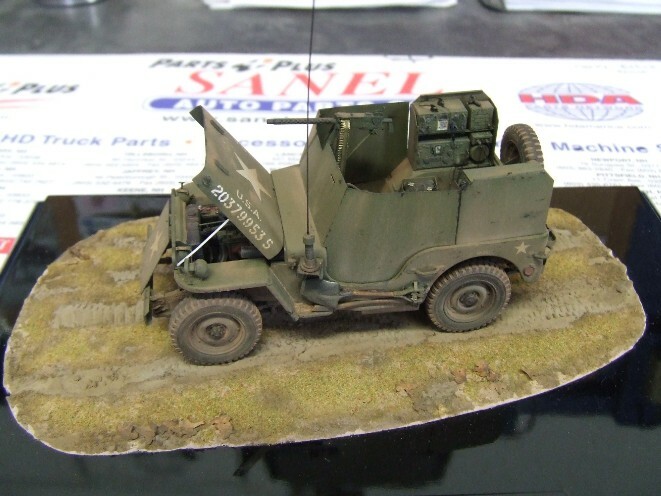 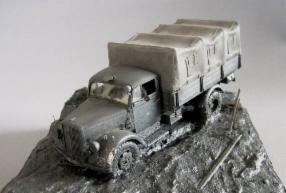 Superb Miniart MB L-1500A by Massimo Cazzato. 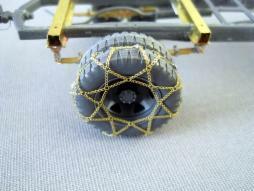 With our tyre chains ref. 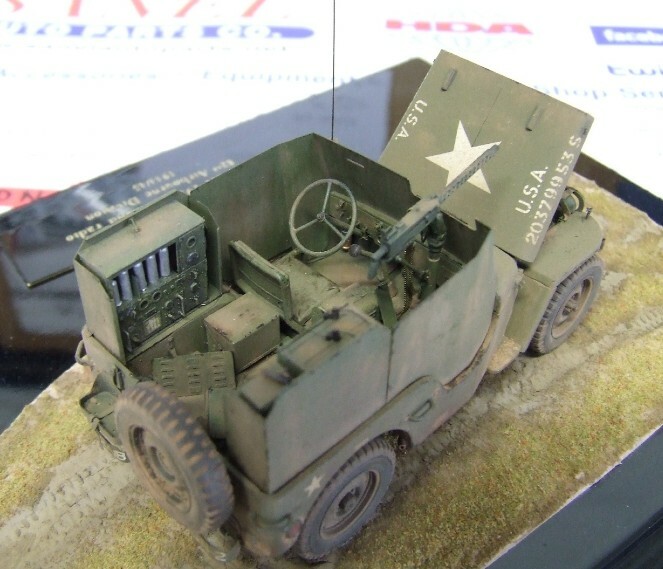 AVM35029. 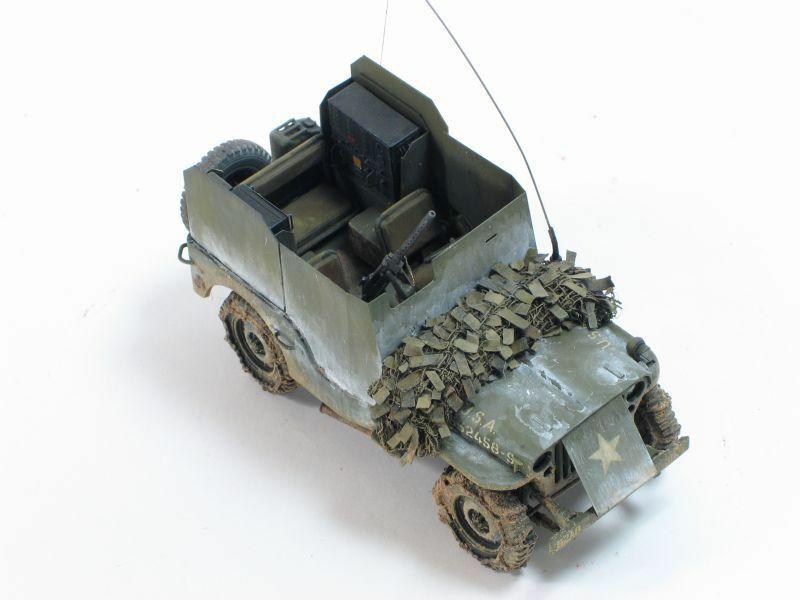 Tamiya Jeep with minor VMT35009 US Armoured recon WWII Jeep with SCR-193 radio set. 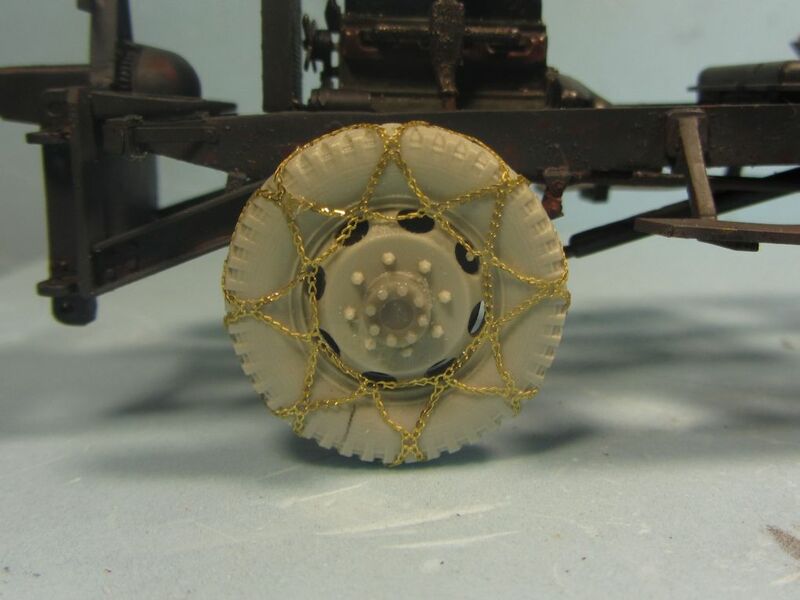 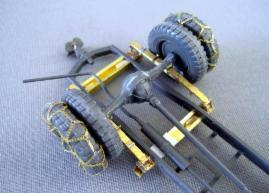 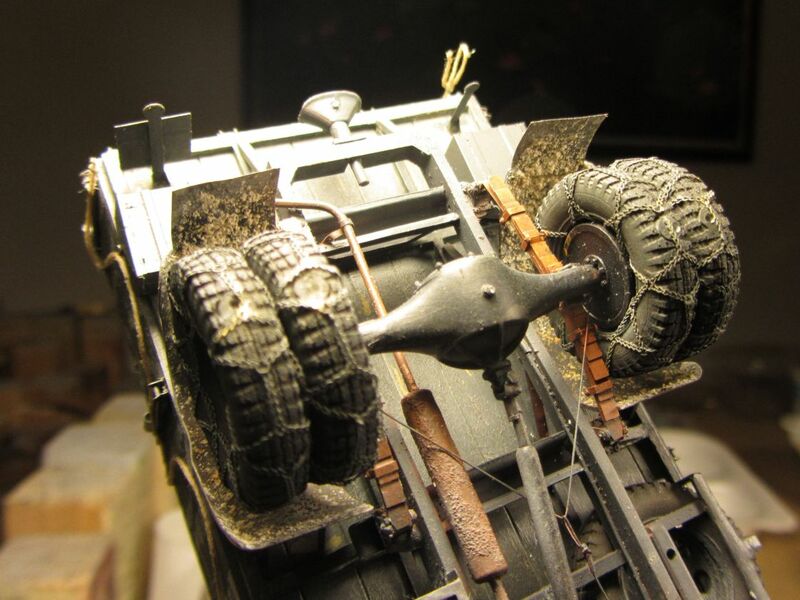 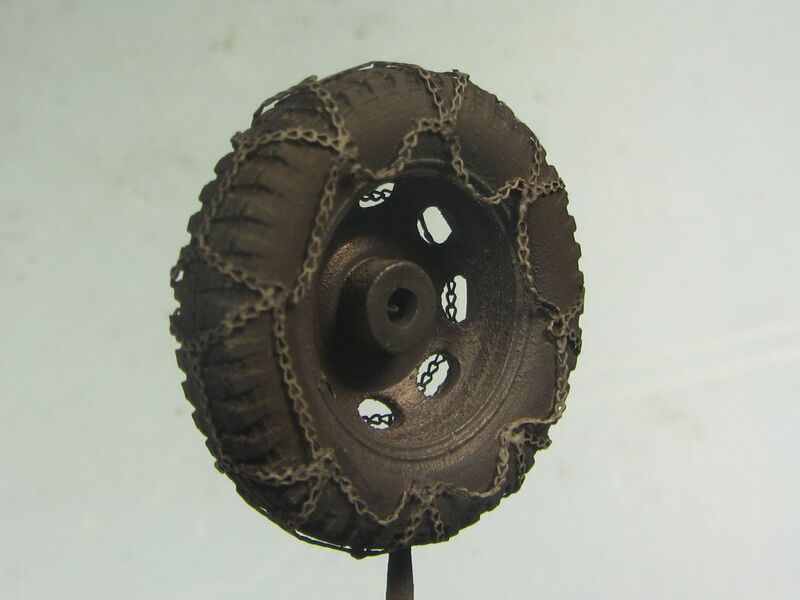 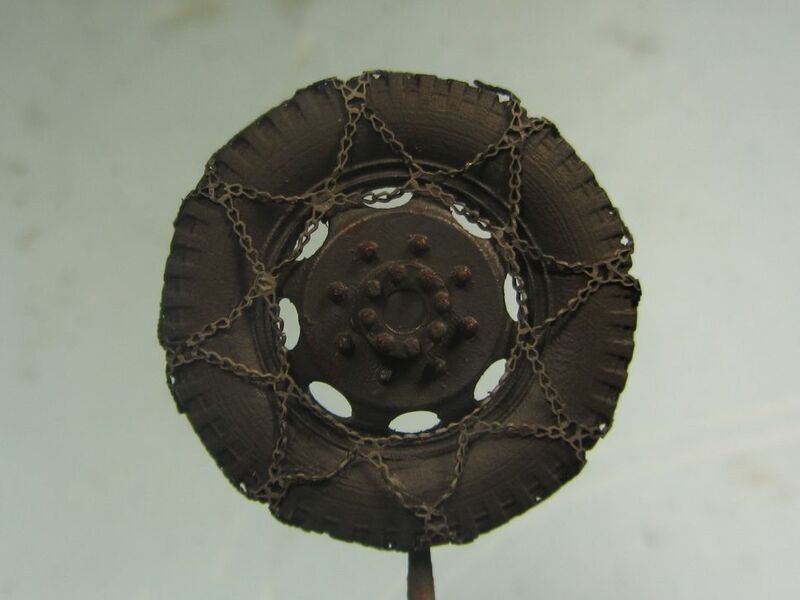 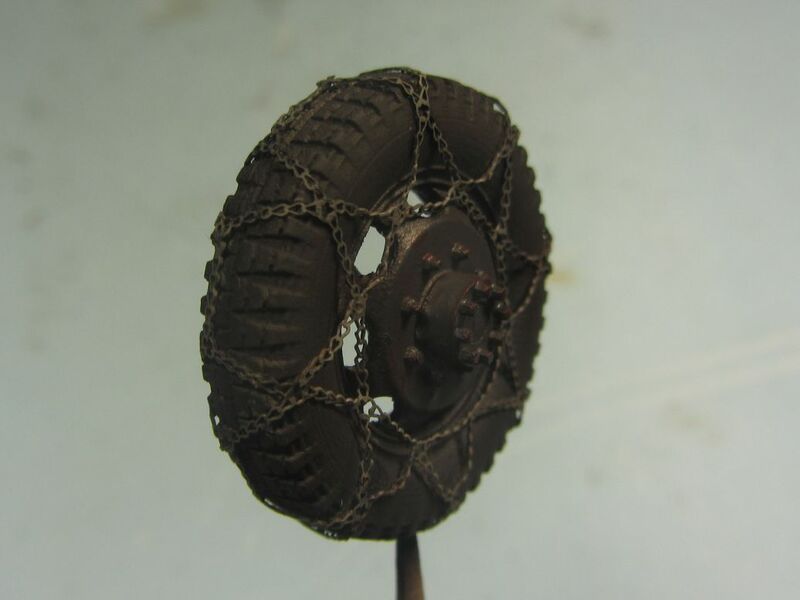 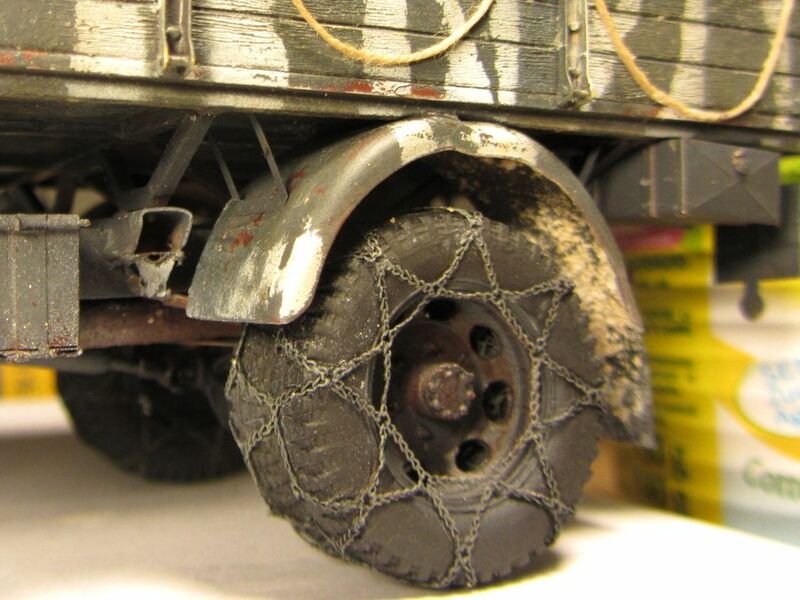 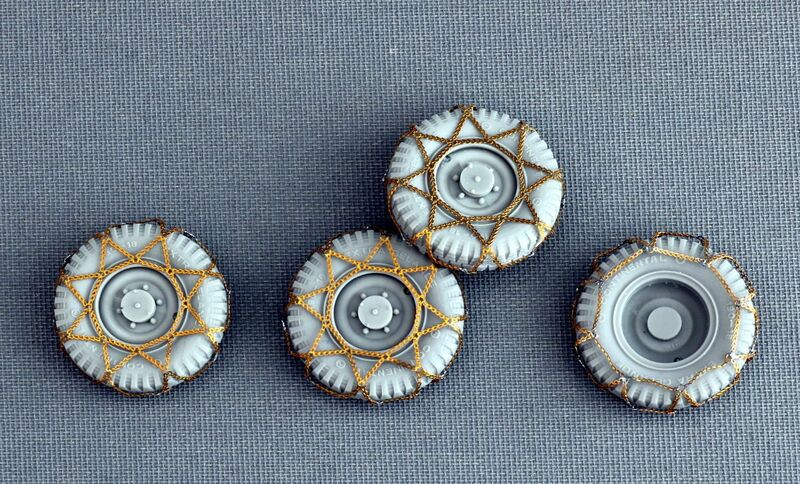 AVM35022 Tyre chains for German WWII 3 ton. 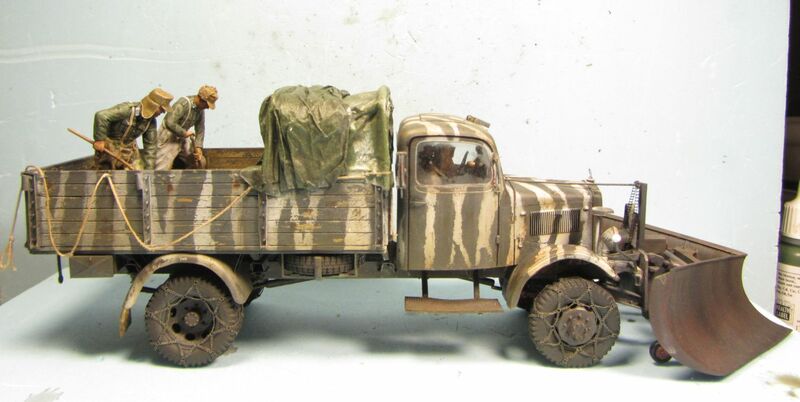 truck. 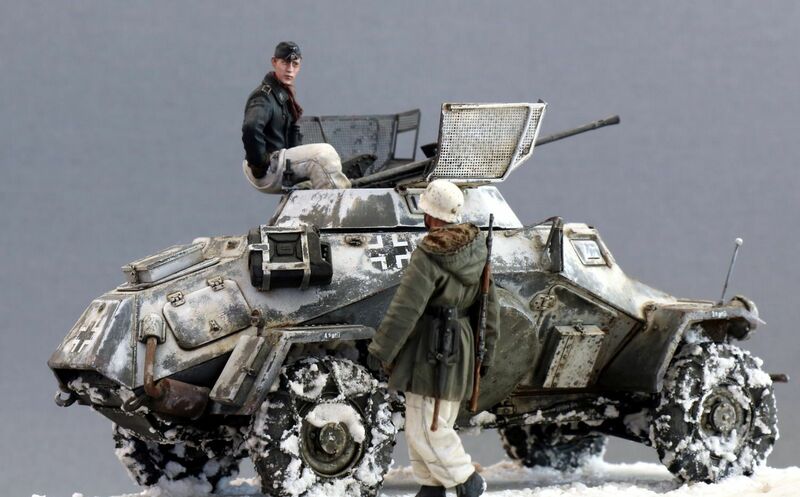 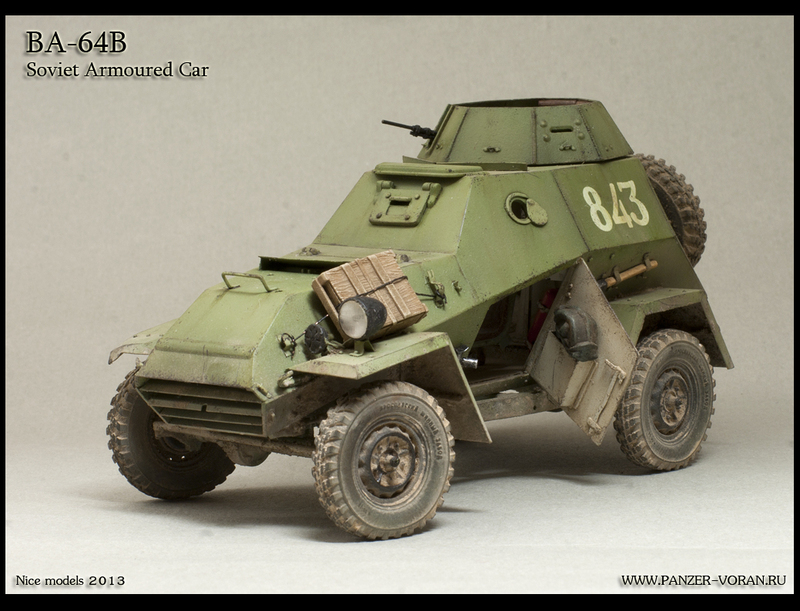 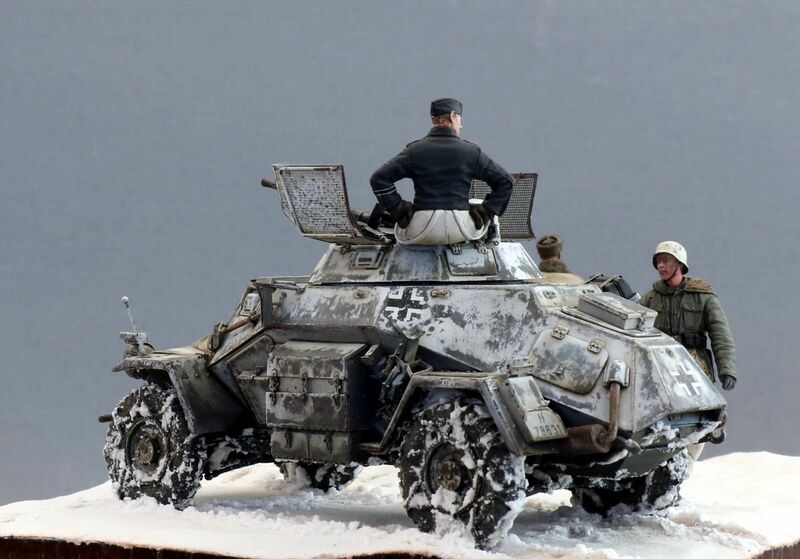 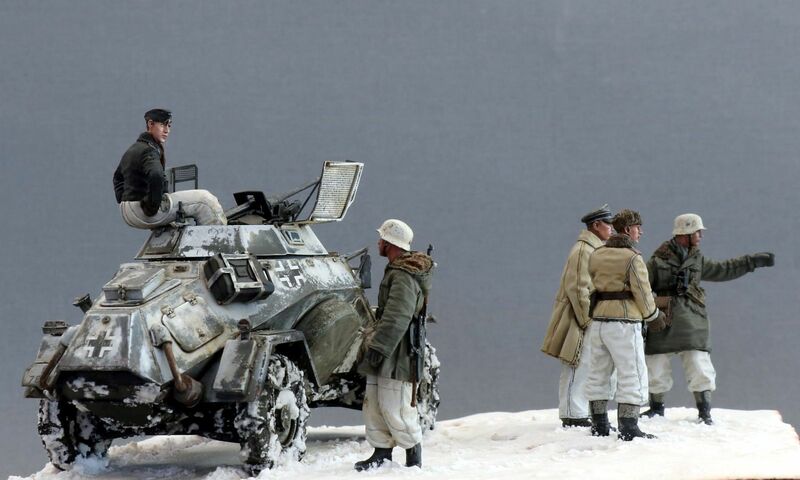 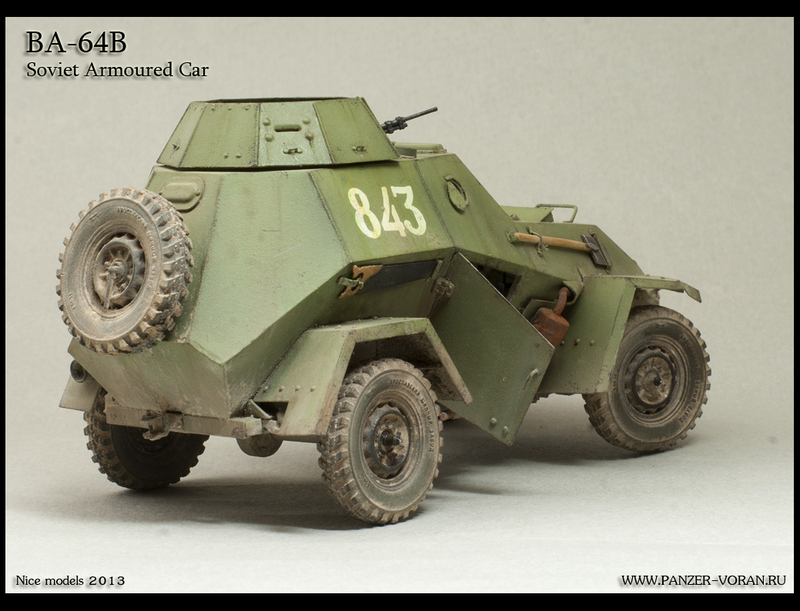 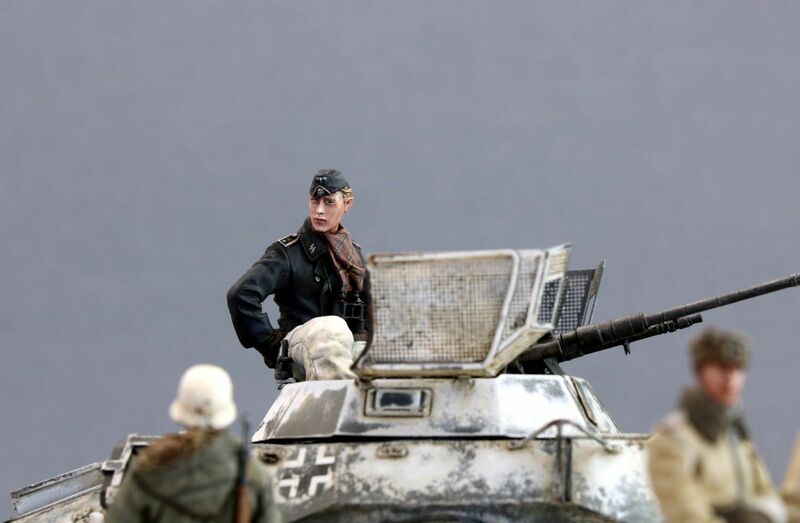 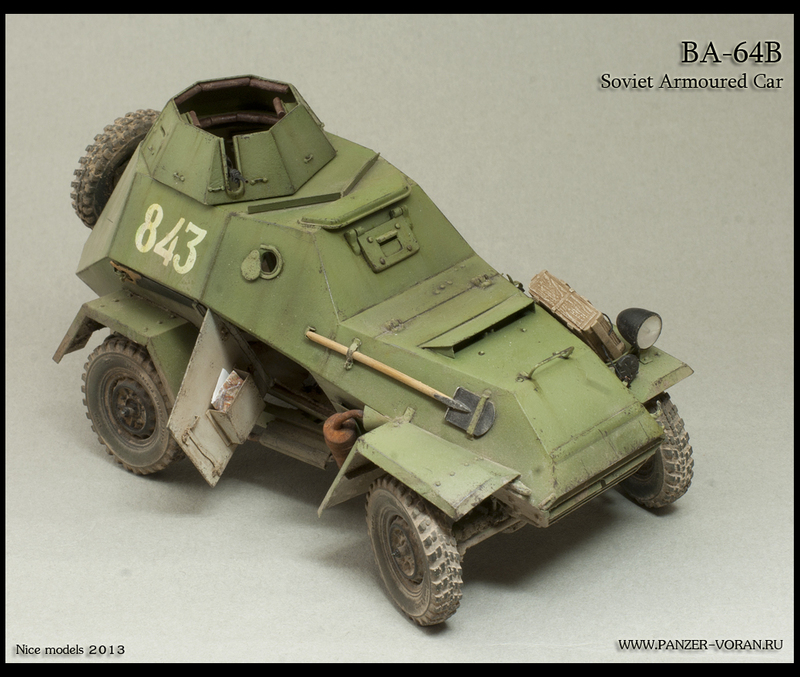 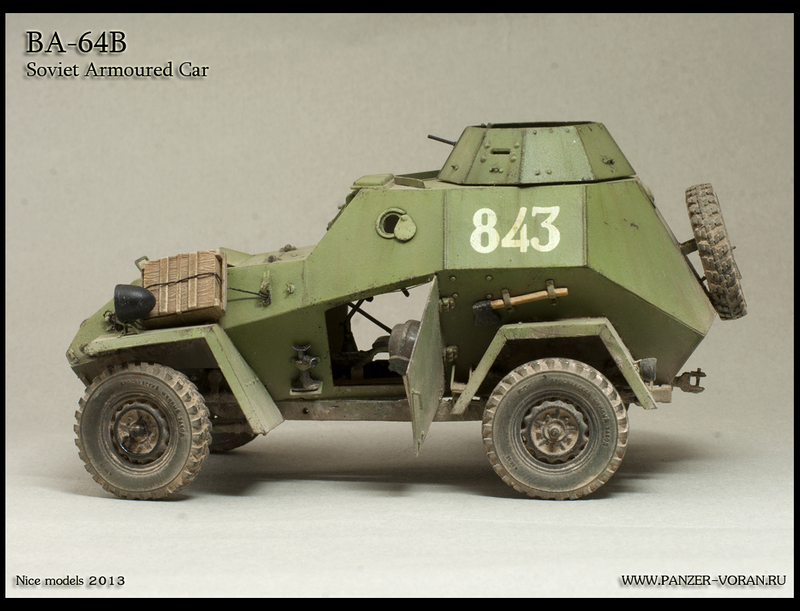 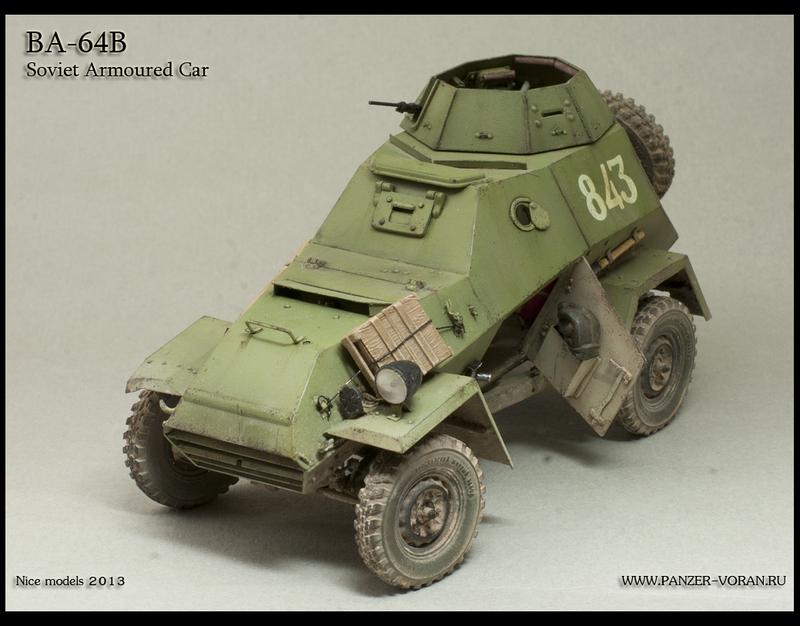 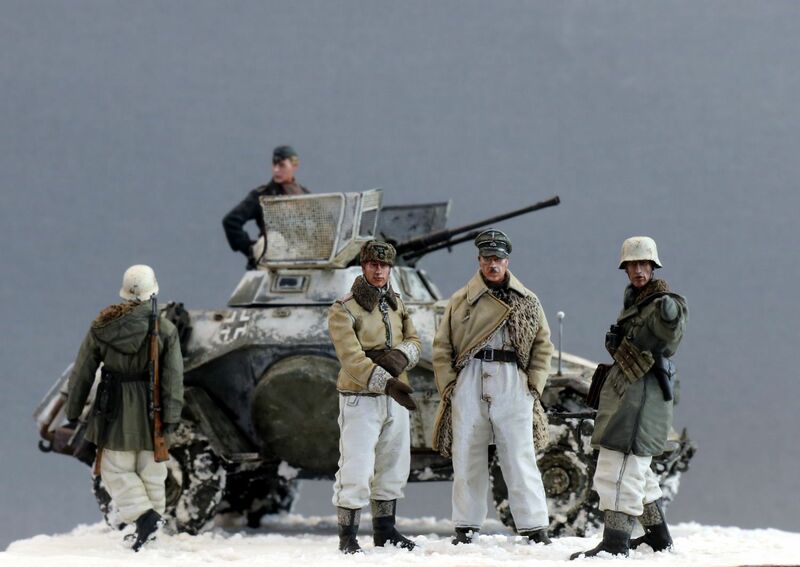 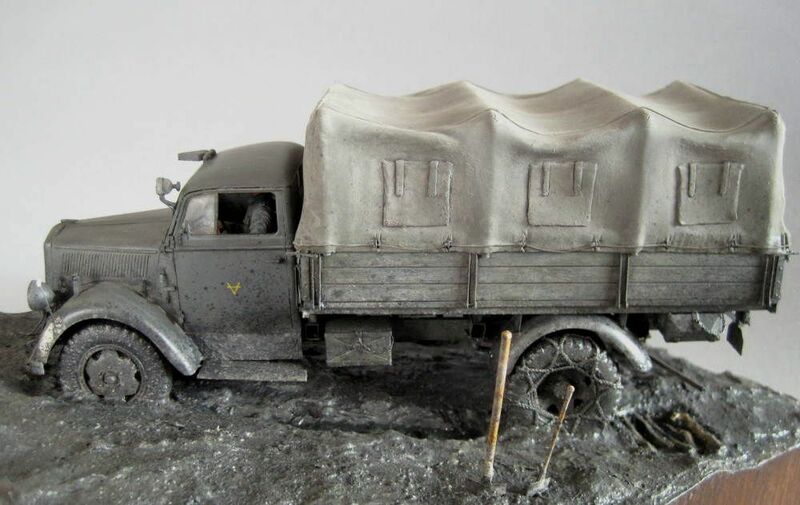 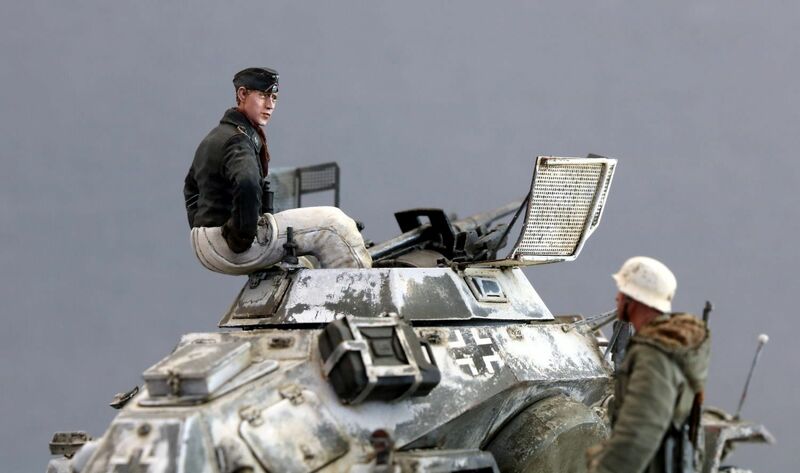 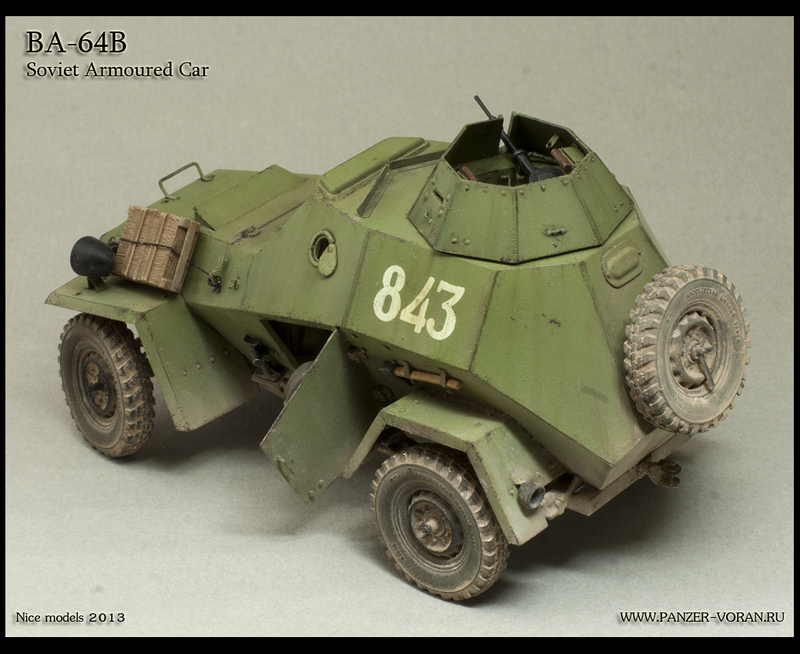 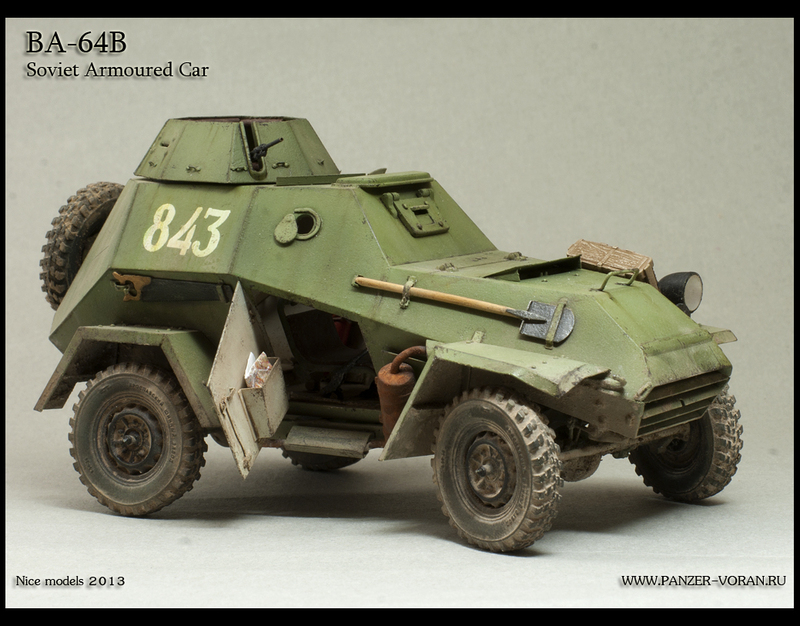 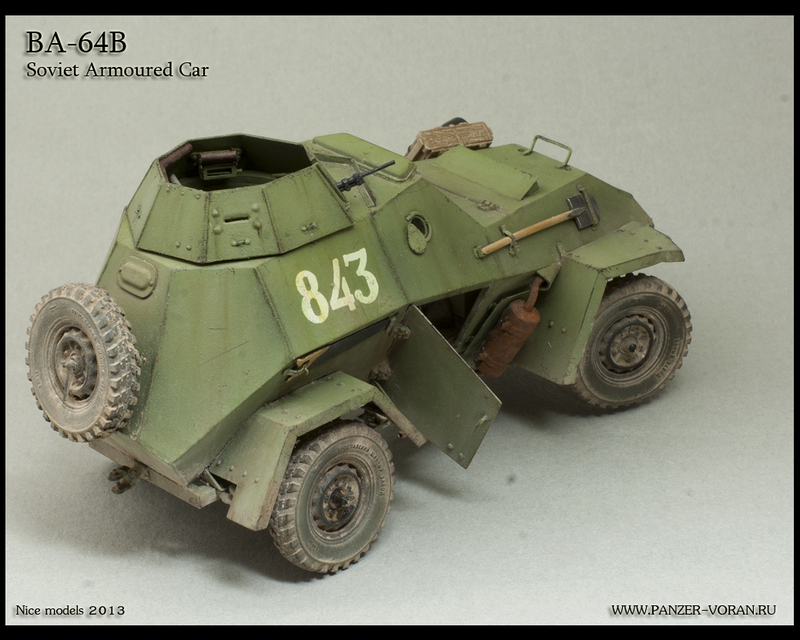 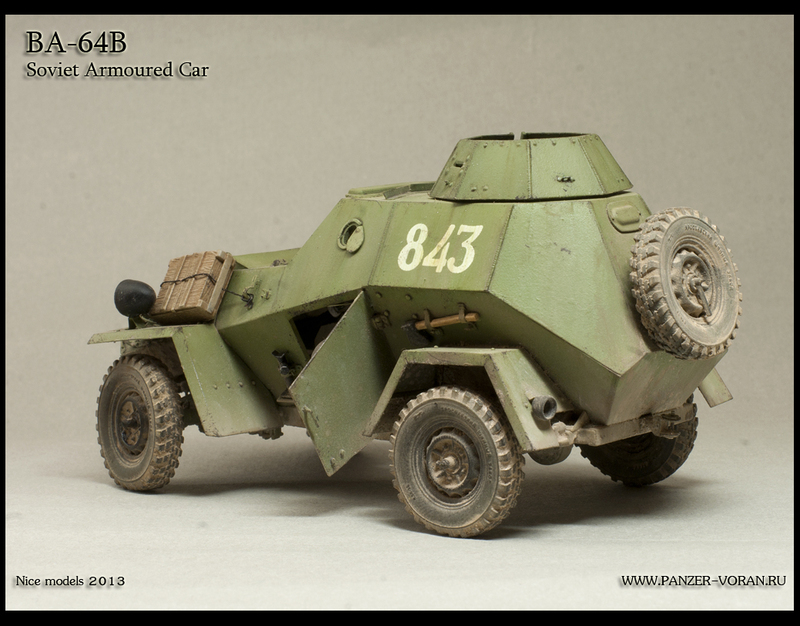 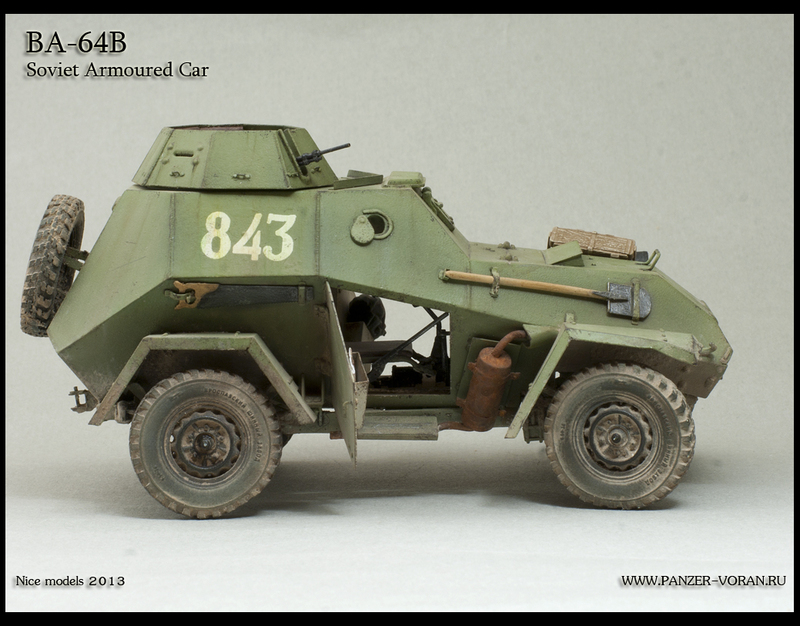 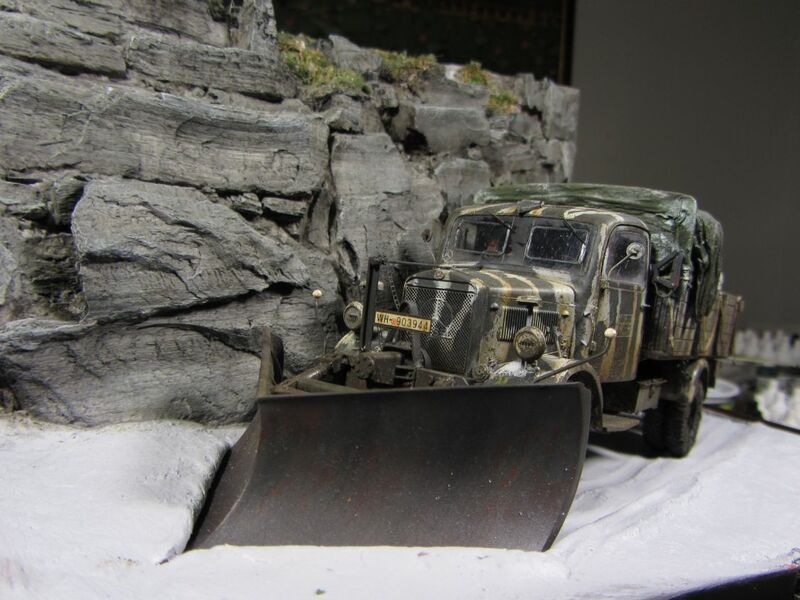 Here some photos and links to Zimmerit and Armorama forums for more info and pics of this excellent work. 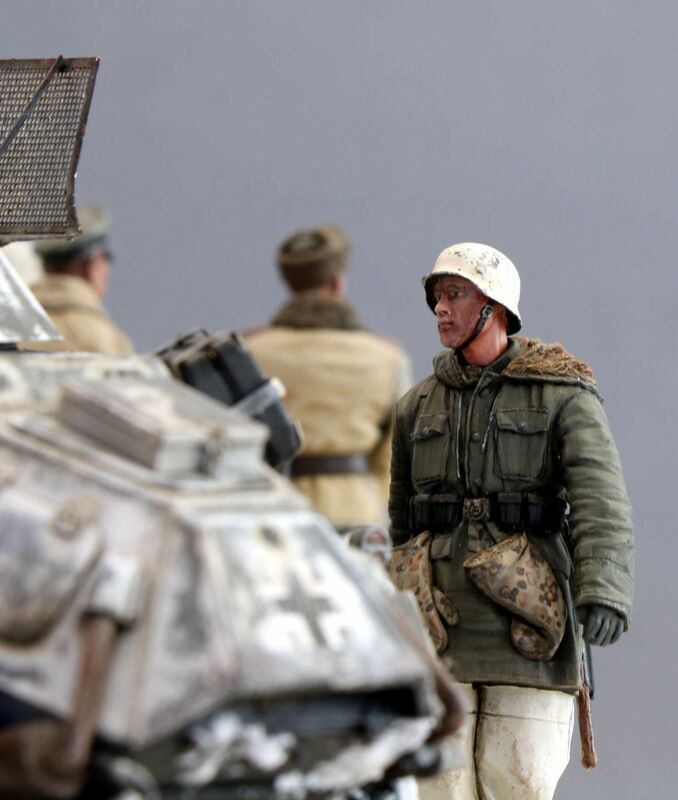 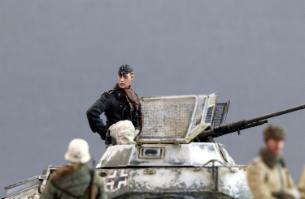 see more pics inNice ModelsandPanzer-voran.rusites.